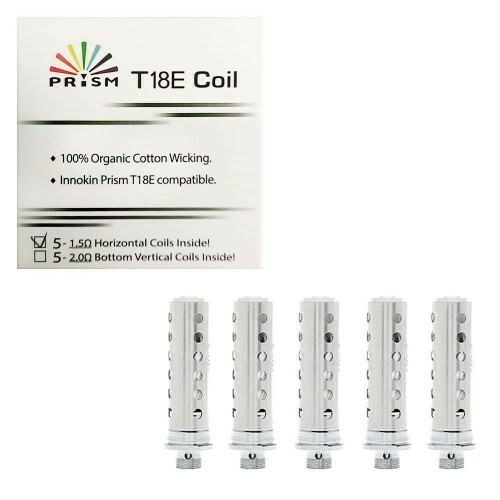 Coil (resistance) for electronic cigarette Innokin Endura T18, 1.5O. VOCC COILS1 pc. 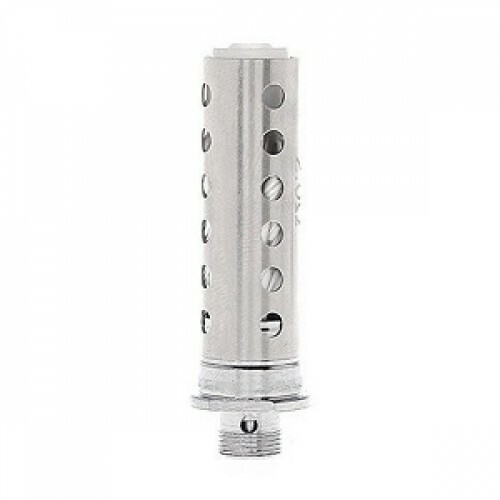 Kanger resistance VoccThese resistant match the original products kangertech are wr..
INNOKIN ENDURA T18E KIT - 2ML Endura T18E has a 2ml tank that was designed to be TPD compliant. Ad..